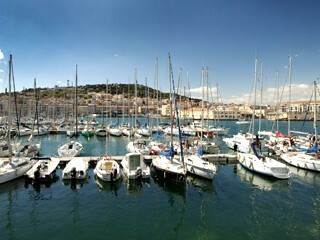 By royal decree of King Louis XIV the site of the town of Sète was declared a port in 1660. Its harbour provided the perfect location sought by the King to begin work on the Canal du Midi, which would link the Atlantic Ocean to the Mediterranean. 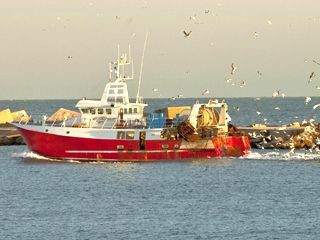 First and foremost a port, Sète has become a vitally important presence in southern France. The Sun King would be pleasantly surprised if he could see today's vibrant, bustling town. Ever since excavation began on the Canal in 1666 Sète has had its toes in the water: on one side the Étang de Thau lagoon, on the other the Mediterranean. 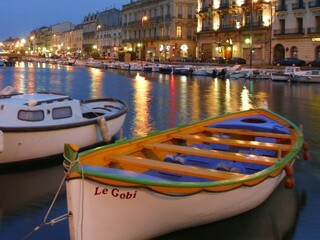 Between the two are a network of canals and bridges that make Sète a little reminiscent of Venice.